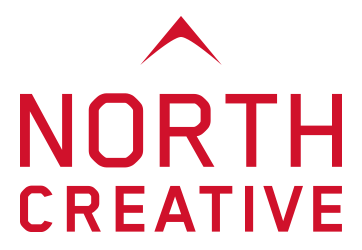 Working in conjunction with Navigation Brewery and local creative thought company, Airfield Studio. 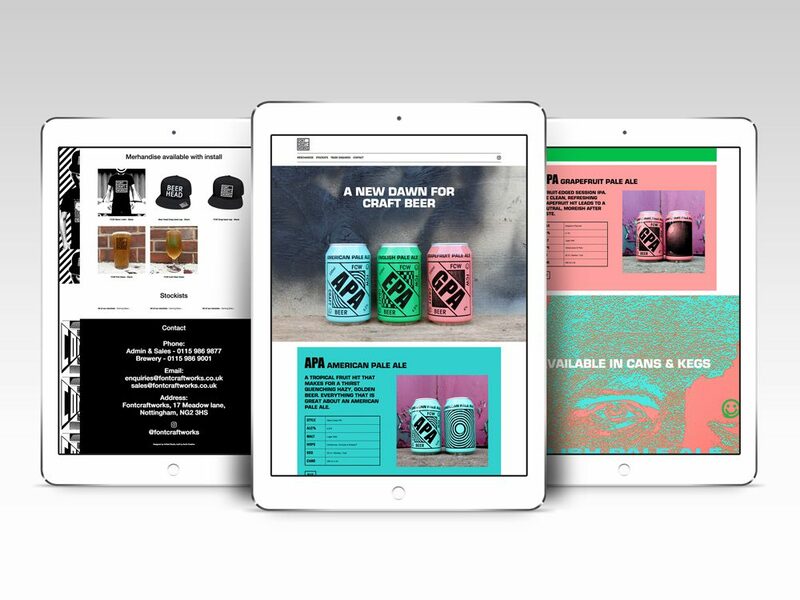 We developed a website for Font Craft Works, an innovative craft beer range that includes American Pale Ale, English Pale Ale and Grapefruit Pale Ale. The website has been designed to promote the brand, related merchandise and local stockists. We worked closely with both companies, making sure that their brand was represented accurately whilst working to key launch timeframes. The website was developed with the end-user in mind, taking a mobile-first approach to the development.